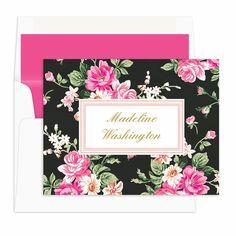 Photo Napkins will make your upcoming party absolutely picture perfect! 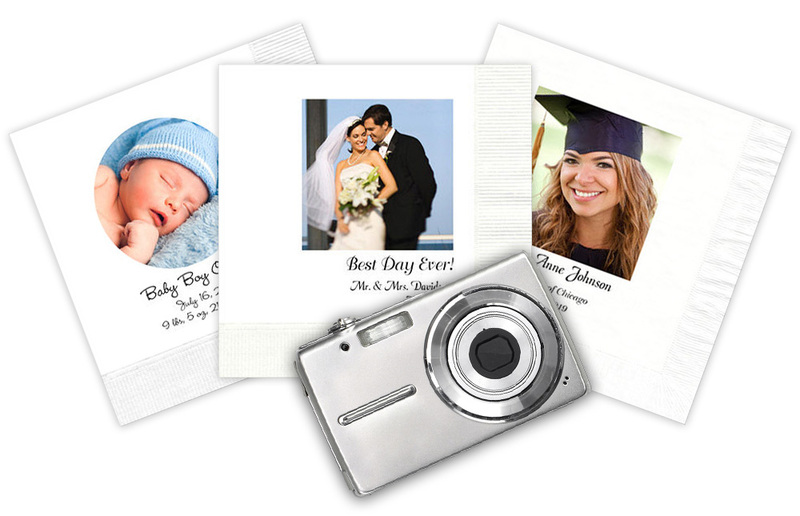 A fun addition to a birthday party, engagement celebration or anniversary is a printed set of Photo Napkins. We often see old wedding photos being used on 40th Anniversary and 50th Anniversary napkins and think they are so wonderful. And often we see adorable baby pictures being used on 60th birthday napkins! 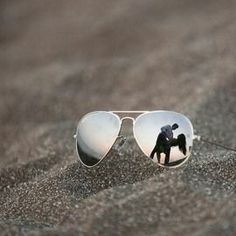 Memory photos are a fun way to start the conversation at a party and add unique accent to the party. 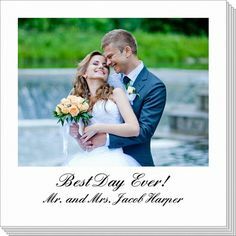 Photos can be printed on beverage, luncheon and guest towel sizes for a really wonderful way to personalized your next event. Our personalized napkins and guest towels are digitally printed with great care. 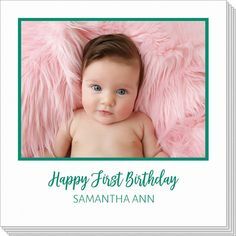 We use social quality 3-ply white or ivory paper napkins are ideal for photos and we also offer the ability of print your full color logos or even your own custom artwork. 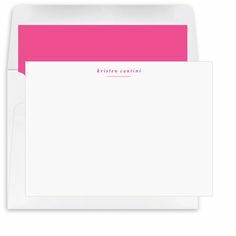 When ordering, you can upload your image, design or logo right on the order form. Once it’s uploaded you can change the look of the photo from full color to sepia or black & white. 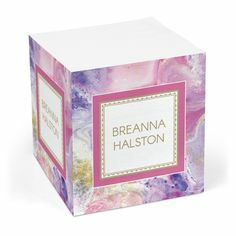 You can also add an imprint if wanted, select your typestyle, and designate where the imprint and photo will appear on the napkins (known as placement), such as center or on an angle. You can choose to print just your photo or artwork only or you can add up to 3 lines of text. 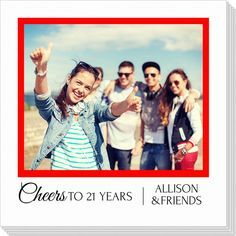 Whether you’re planning a graduation party, bridal shower, first birthday or 100th birthday, a set of photo napkins will be a loved addition to the celebration. So create your own photo napkins and photo guest towels today. If you are planning a corporate event and need your logo or branding printed on napkins or guest towels we can offer full color imprints for first class branding. 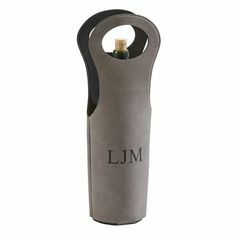 We also offer many other quality personalized party supplies to make your special event memorable.